For the Uniform Order form, click here. For the Medical form, click here. 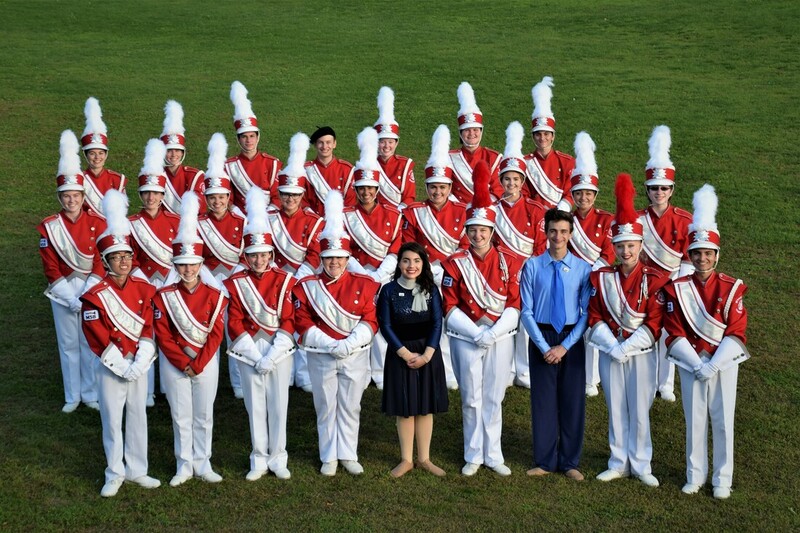 For Marching Band Frequently Asked Questions, click here. Activity Fee: First Installment of $150 is due. Second installment will be due sometime in October. Checks should be made payable to "Wakefield High School". Payment should be given to Mr. Bankert. Please contact Mr. Bankert with any questions you may have. For updates throughout the summer, students check your school email. 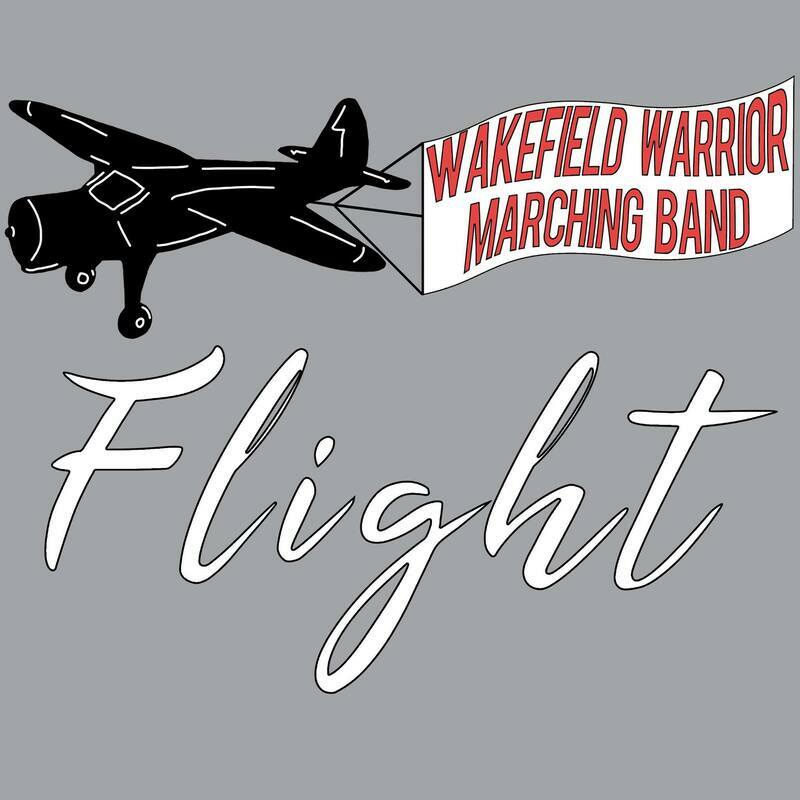 Full uniform, includes long white socks, white or tan under garments and marching Pride T-shirt. Regular care information can be found here. 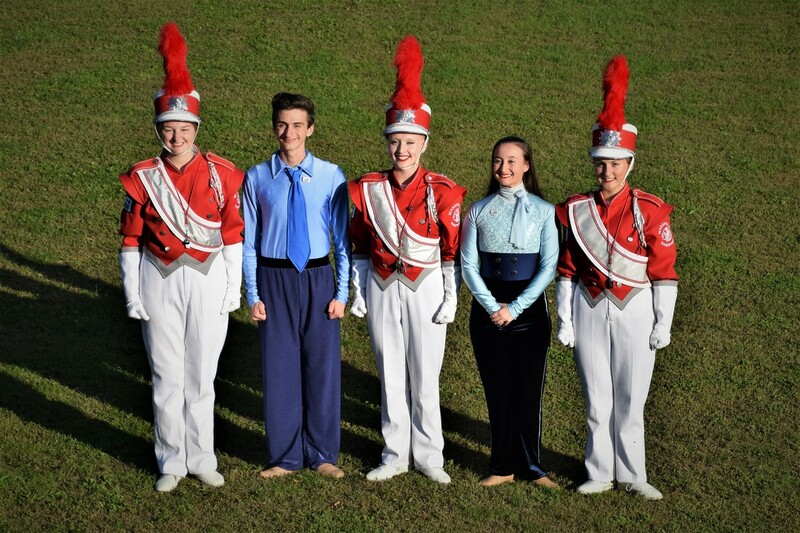 For questions about the uniform contact the Uniform Coordinator Mary Crump.